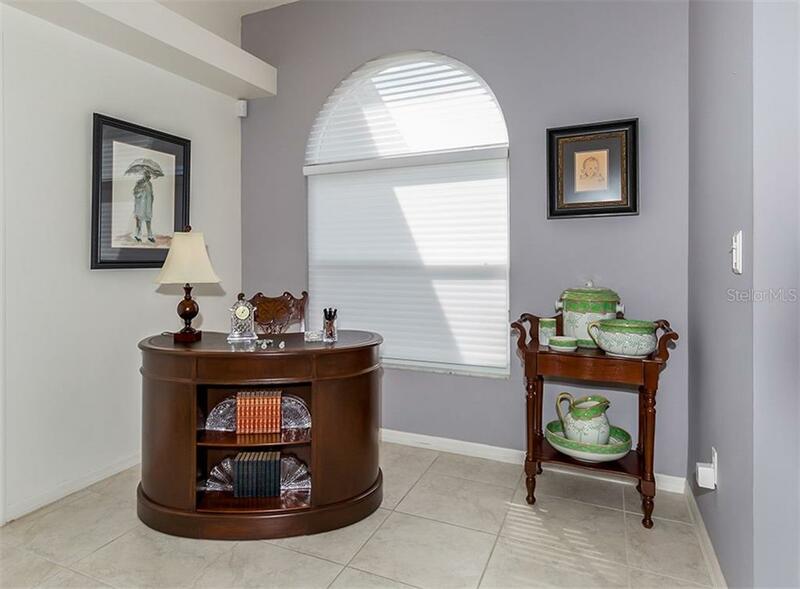 Ask a question about 602 Paget Dr, or schedule a tour. 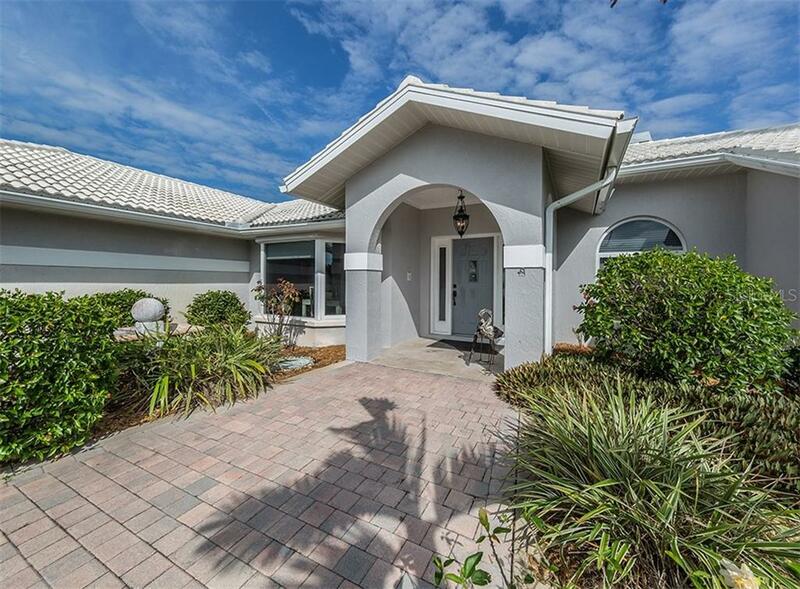 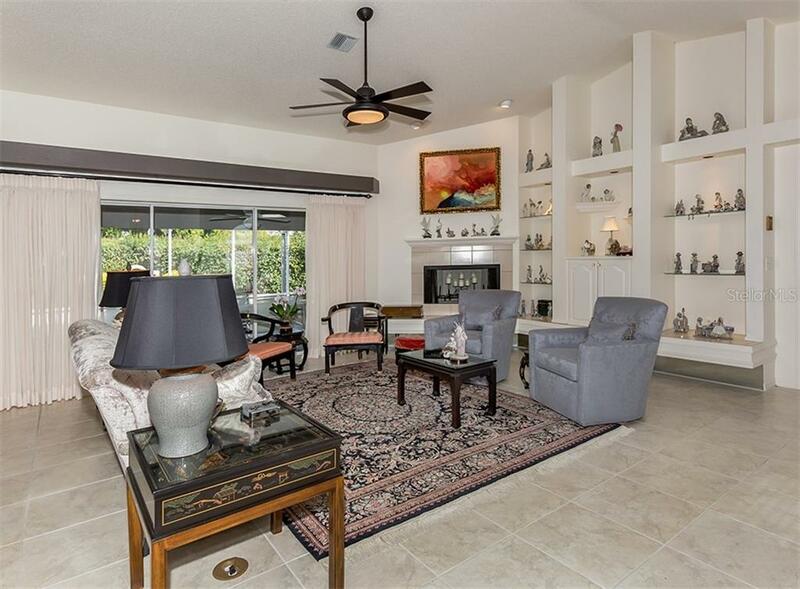 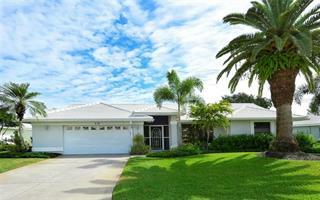 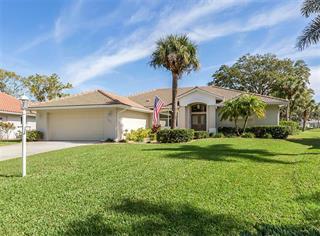 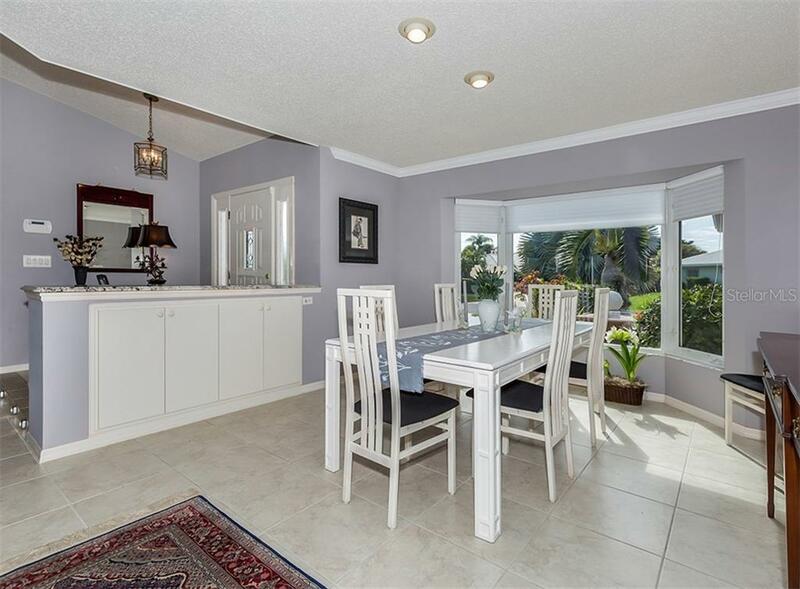 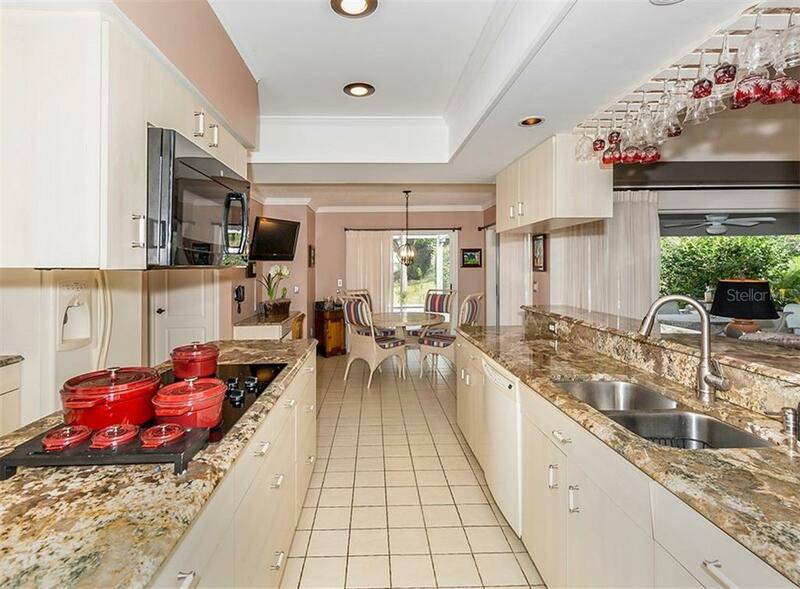 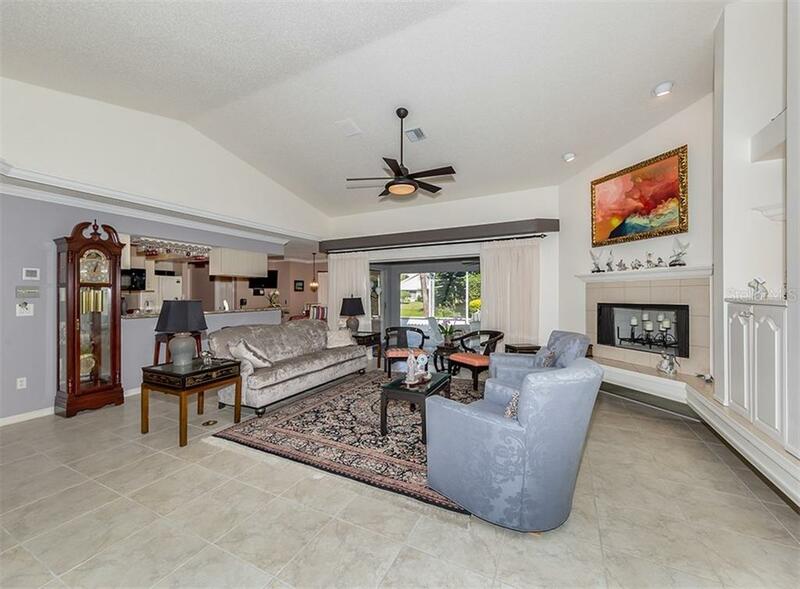 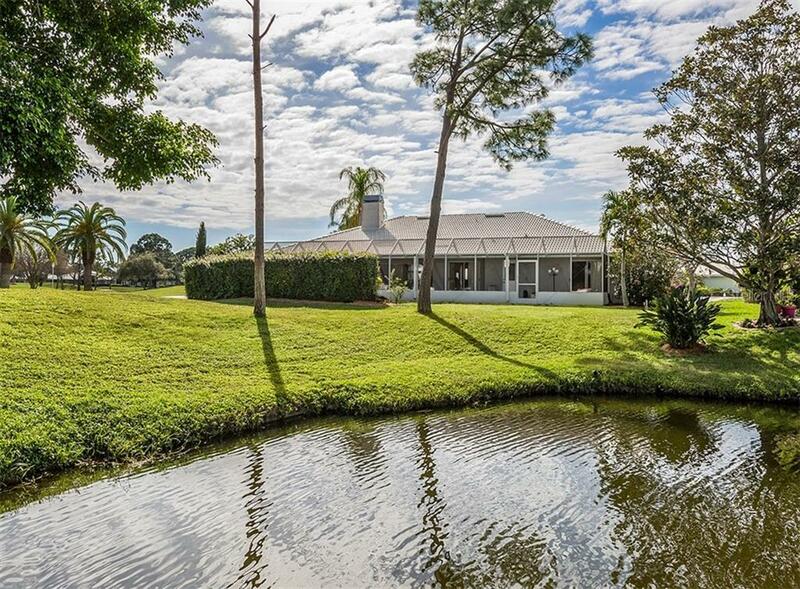 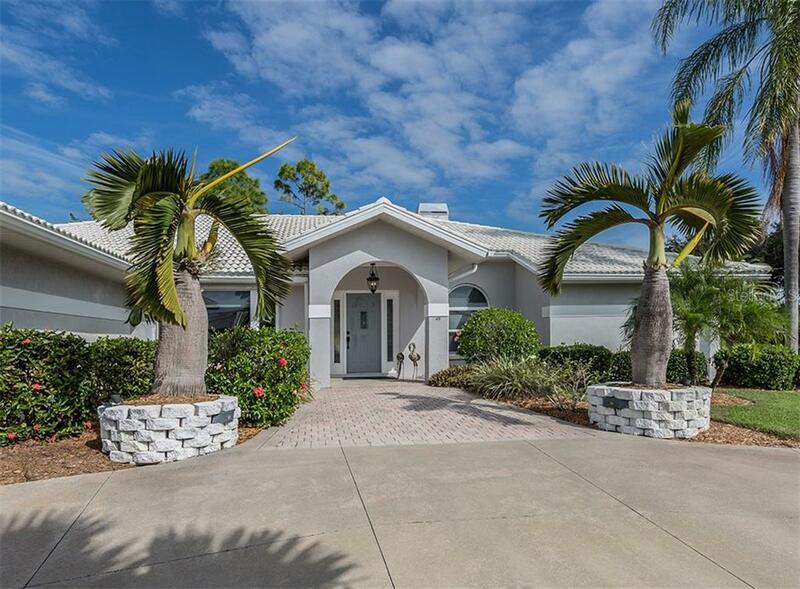 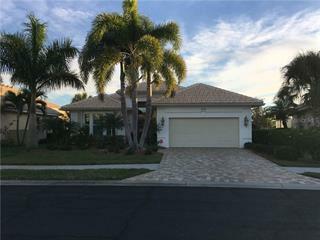 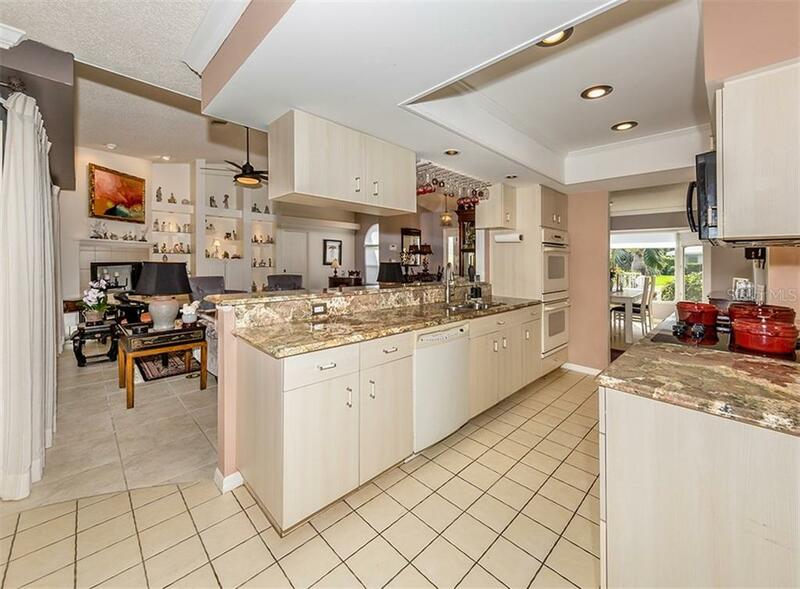 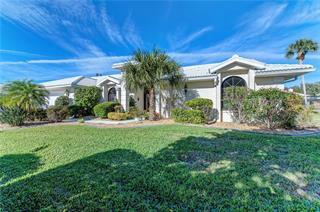 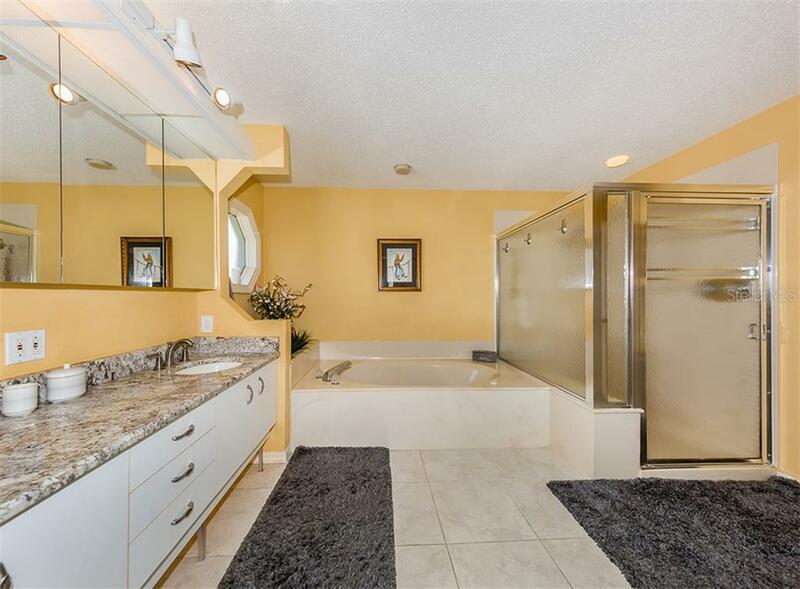 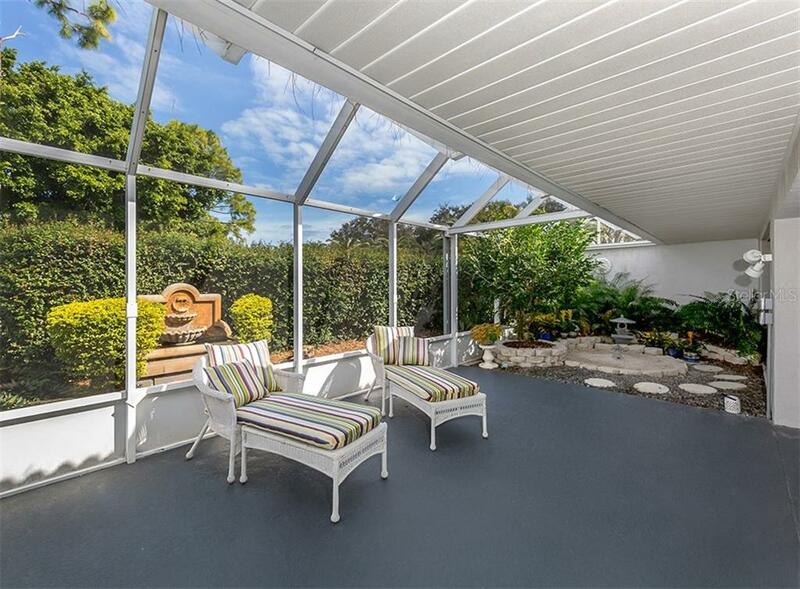 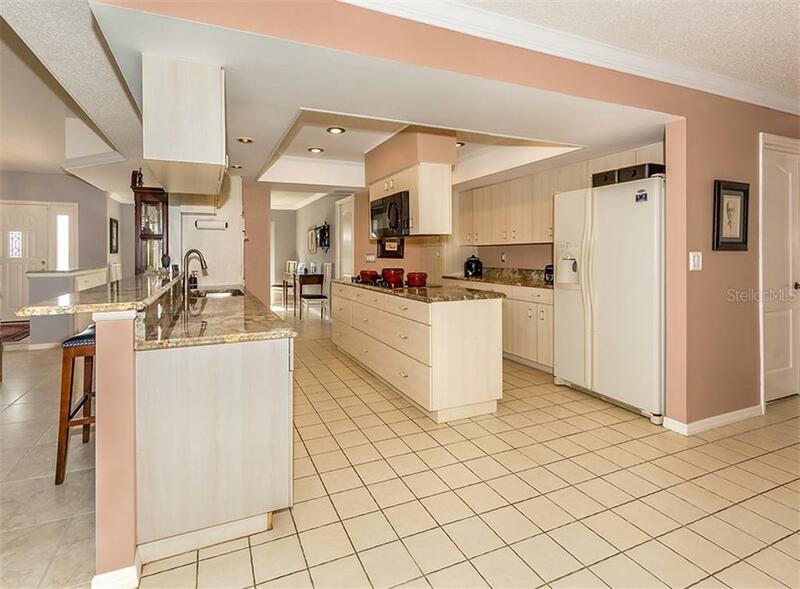 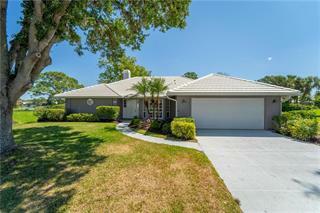 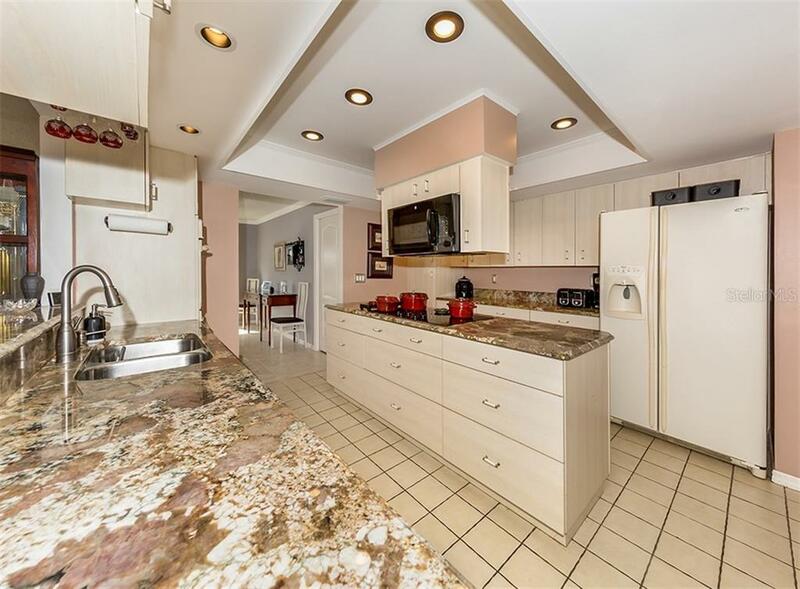 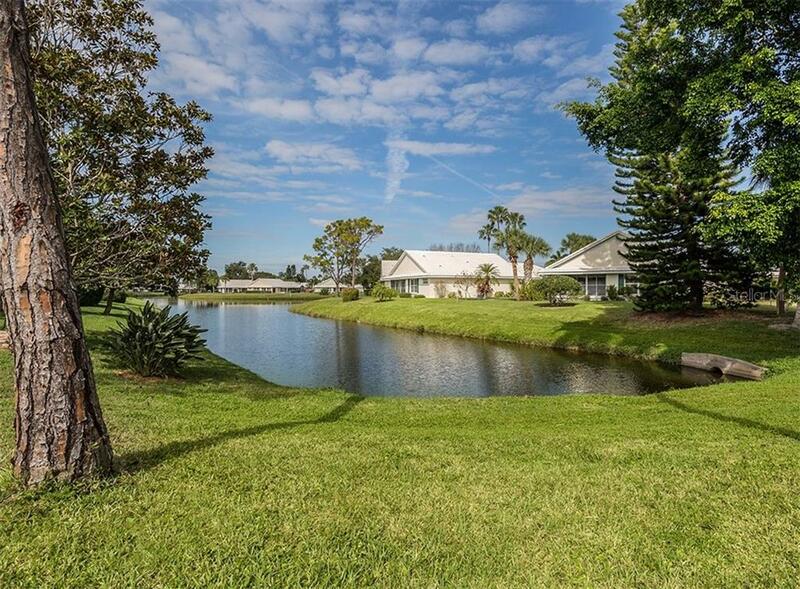 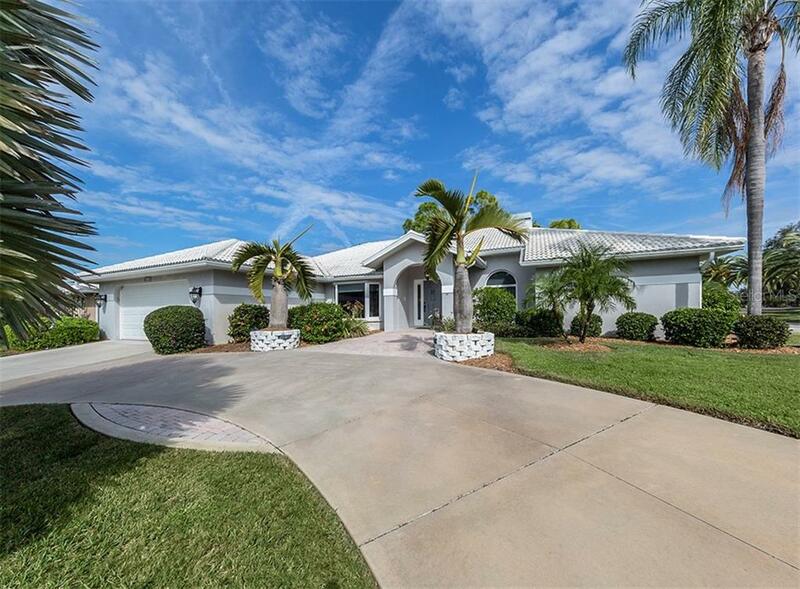 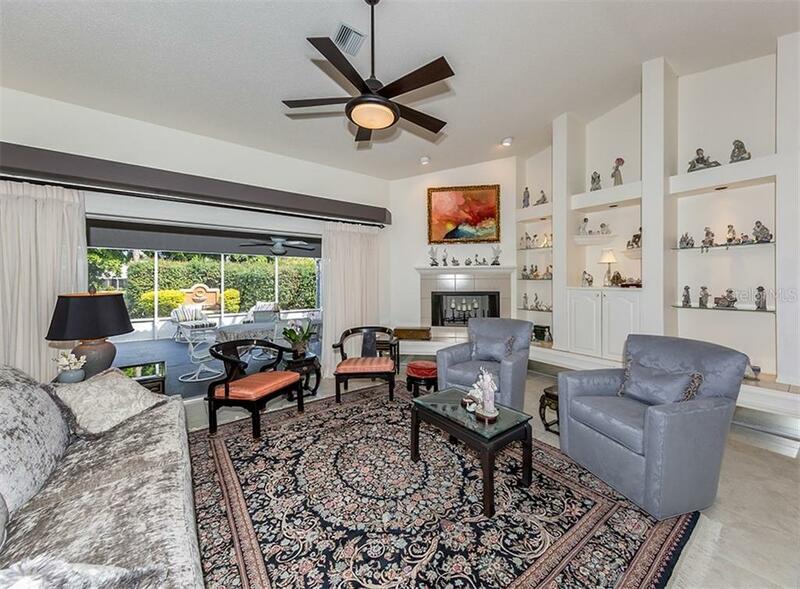 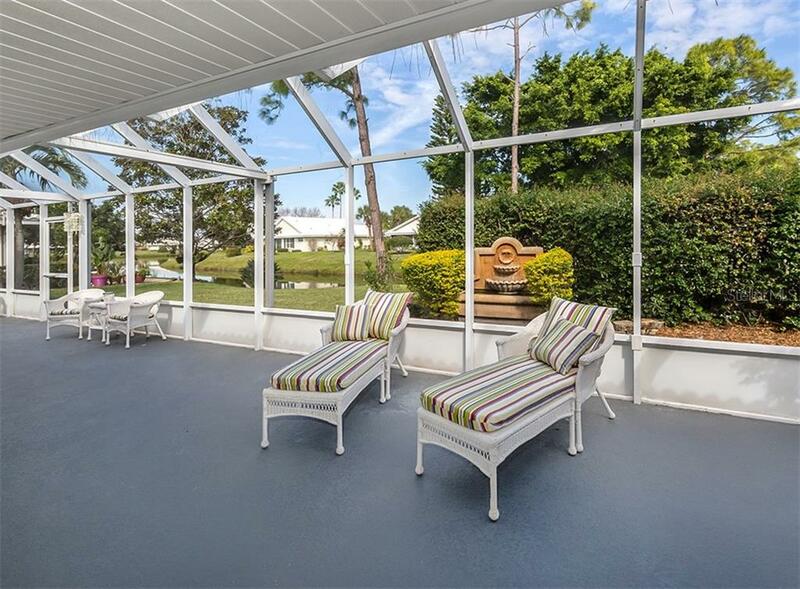 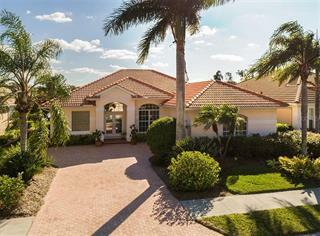 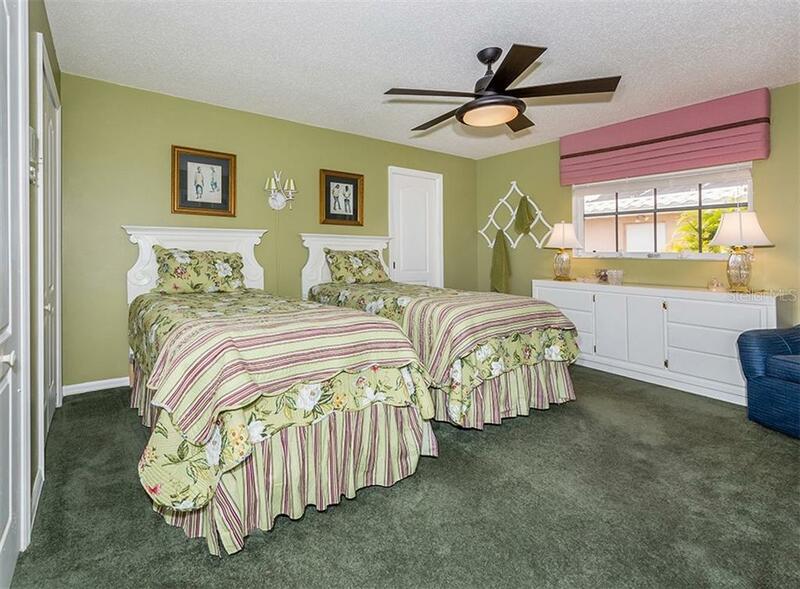 The Good Life awaits you in this lovely updated 3 bedroom, 3 bath custom home in a graceful residential neighborhood in The Plantation Golf and Country Club. 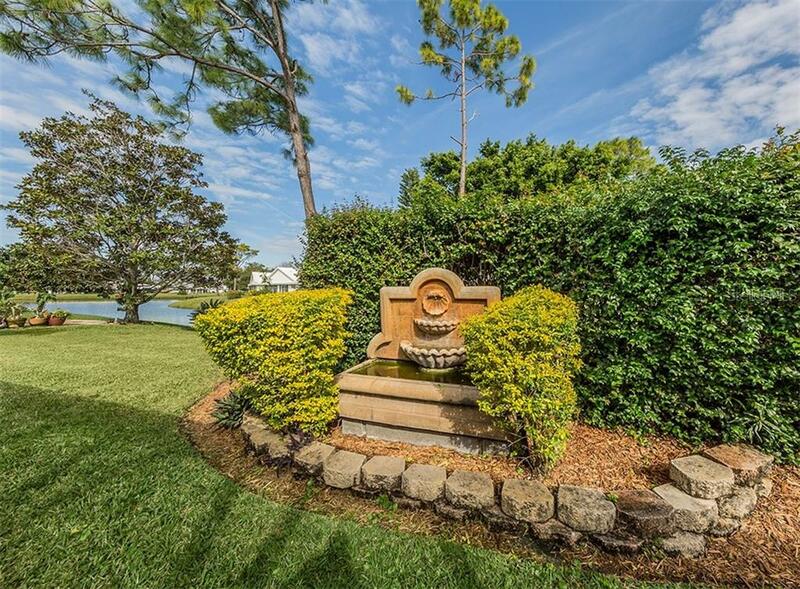 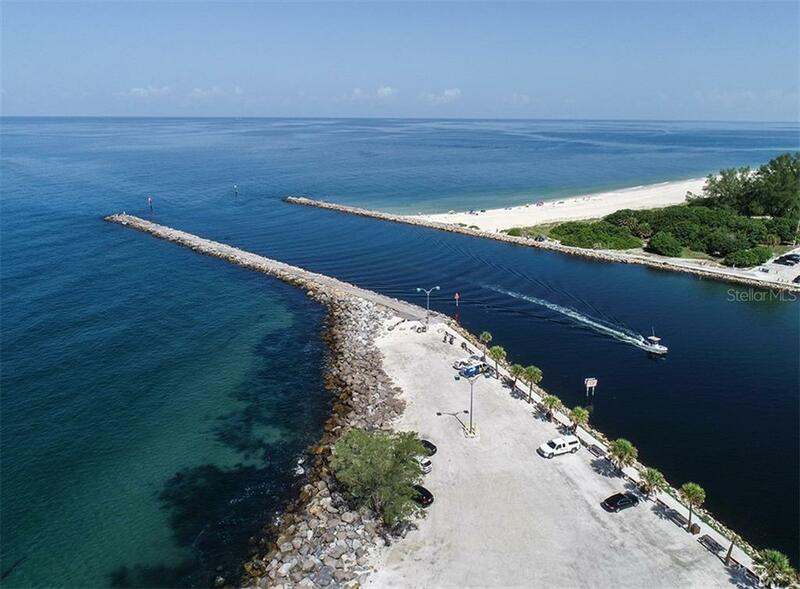 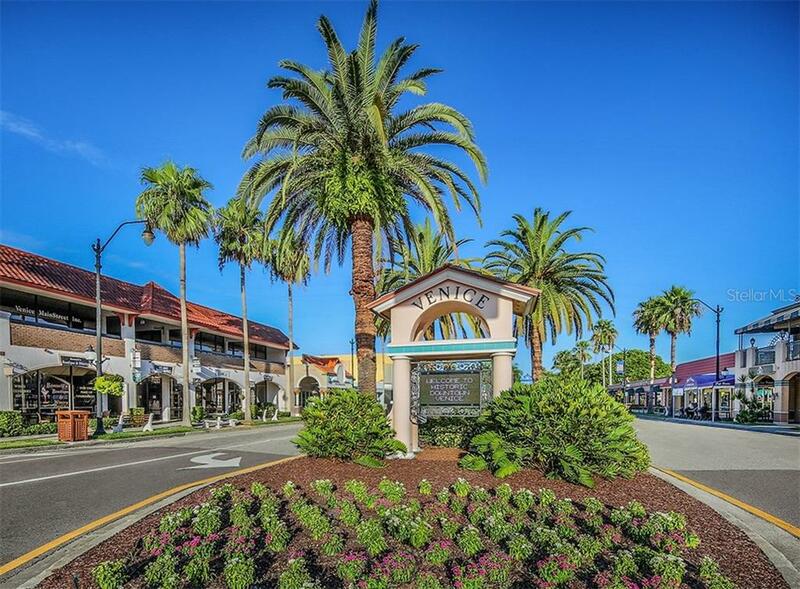 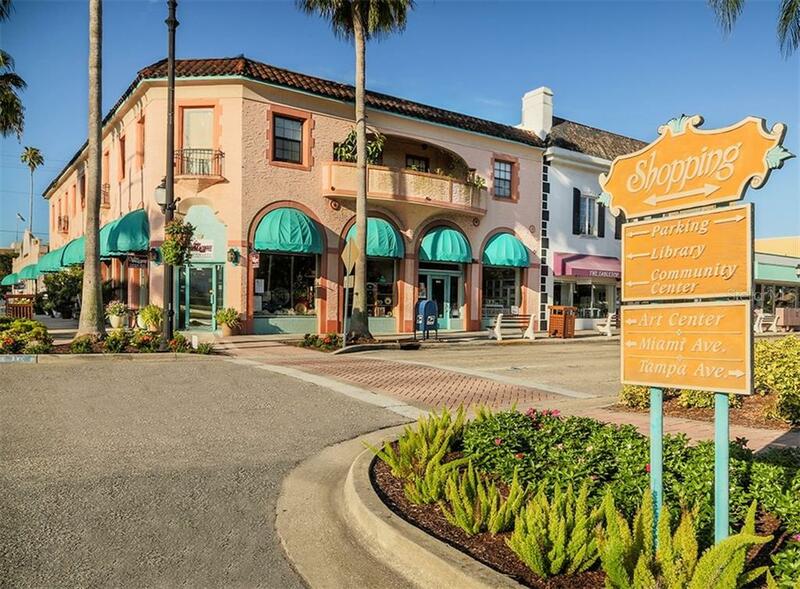 If you like jogging, golfing, tennis, fishing, biking, beaches, shopping, fi... more.shing and theater you have found your new home. 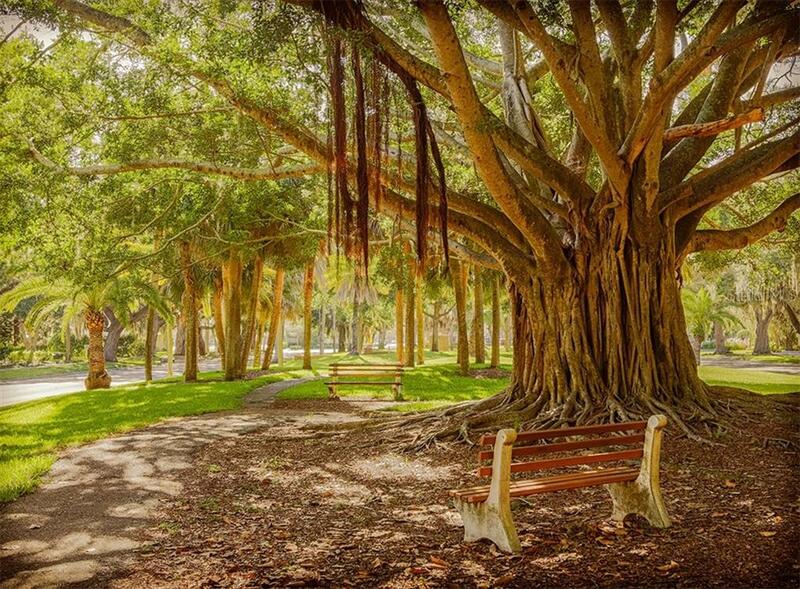 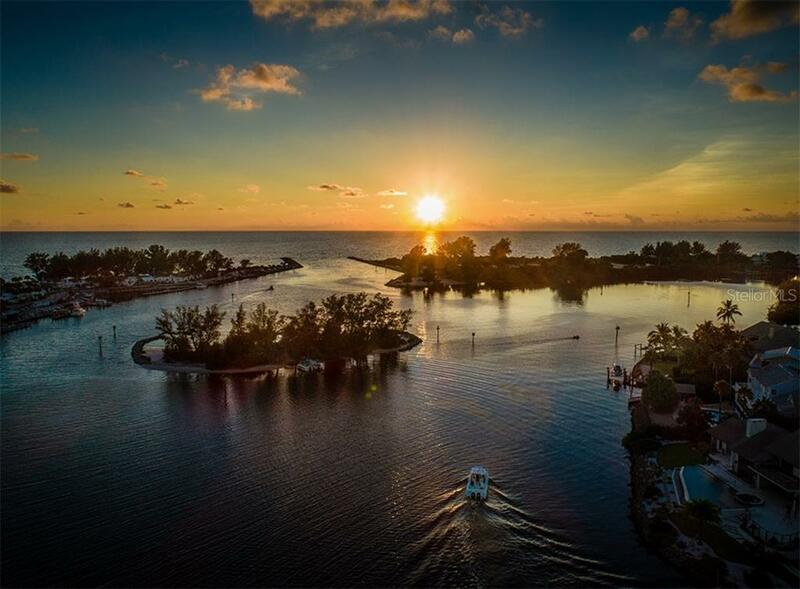 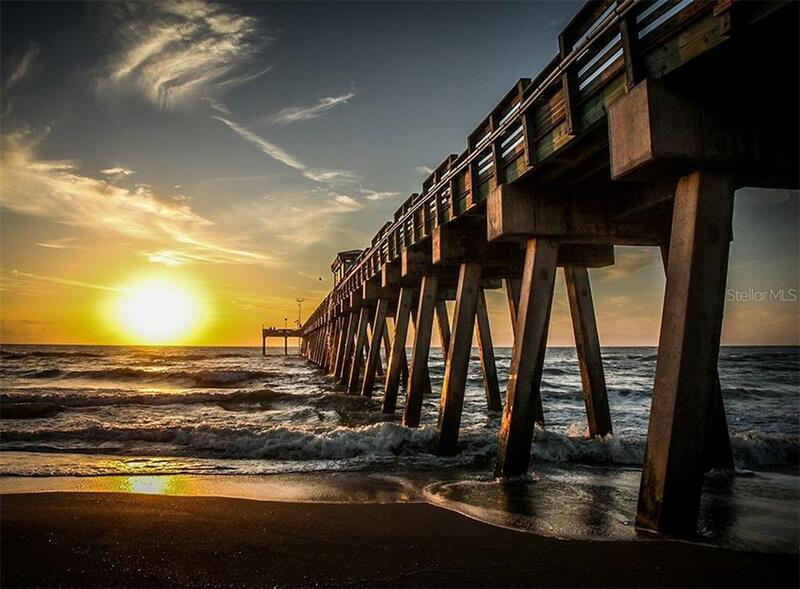 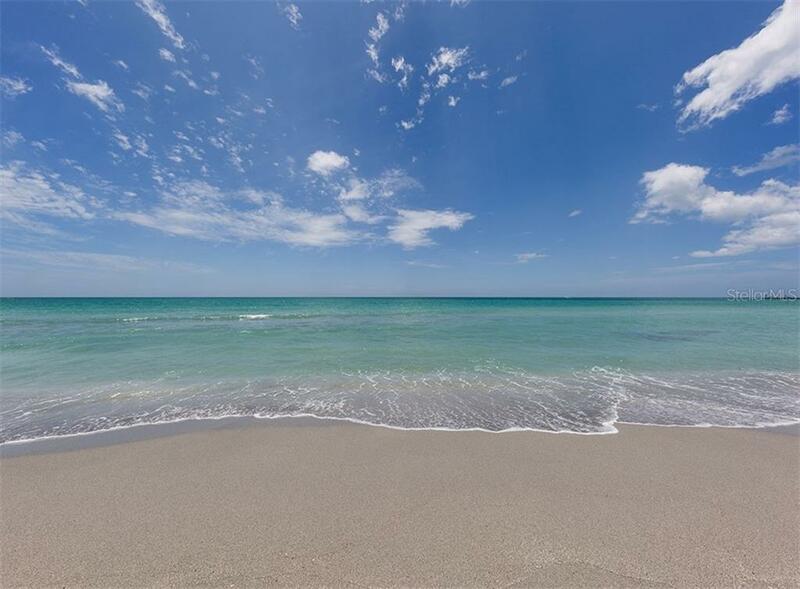 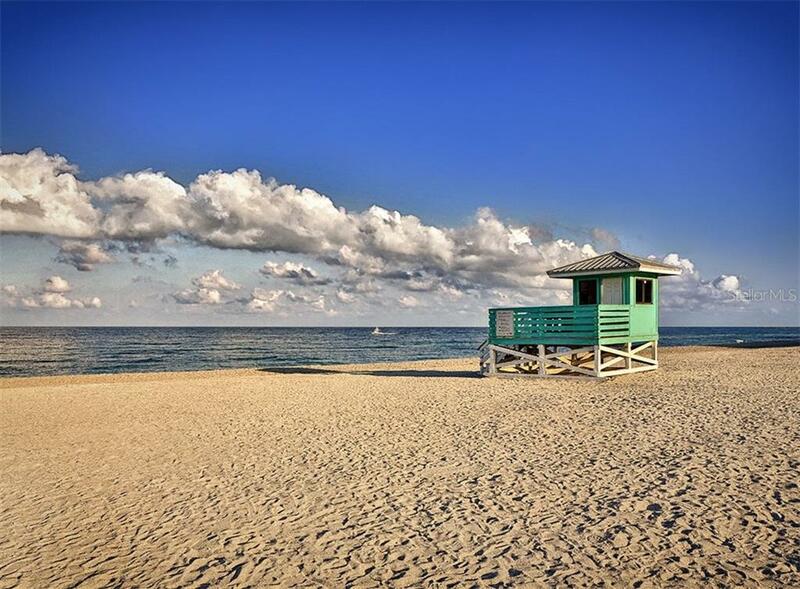 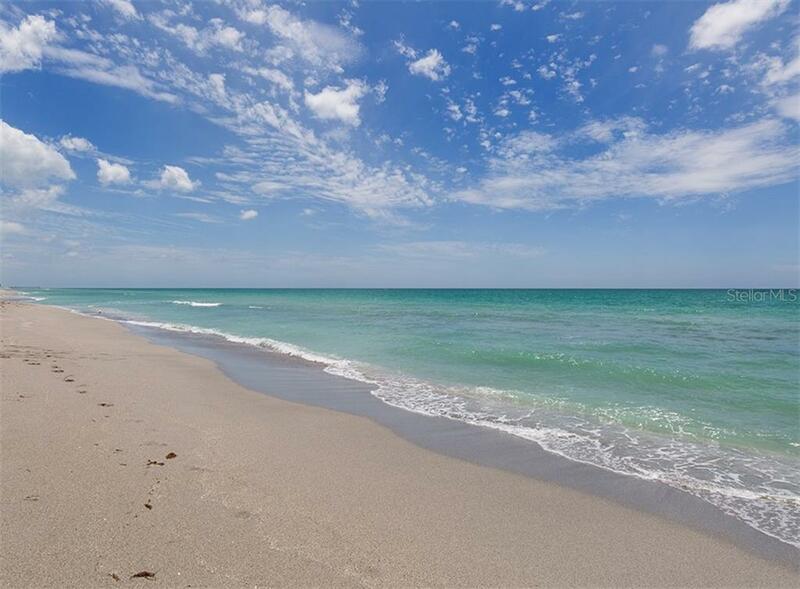 You are minutes to all this and more from your front door. 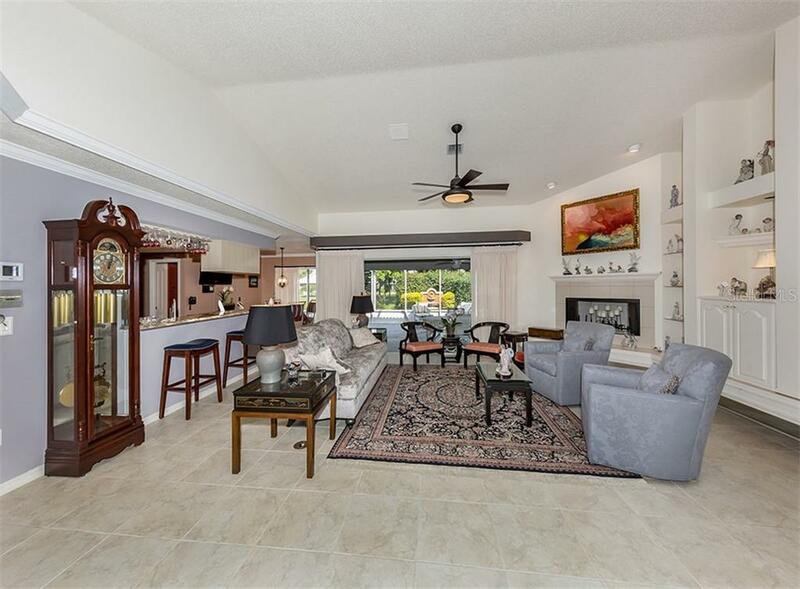 The wonderful free-flowing great room plan lends itself well to entertaining. 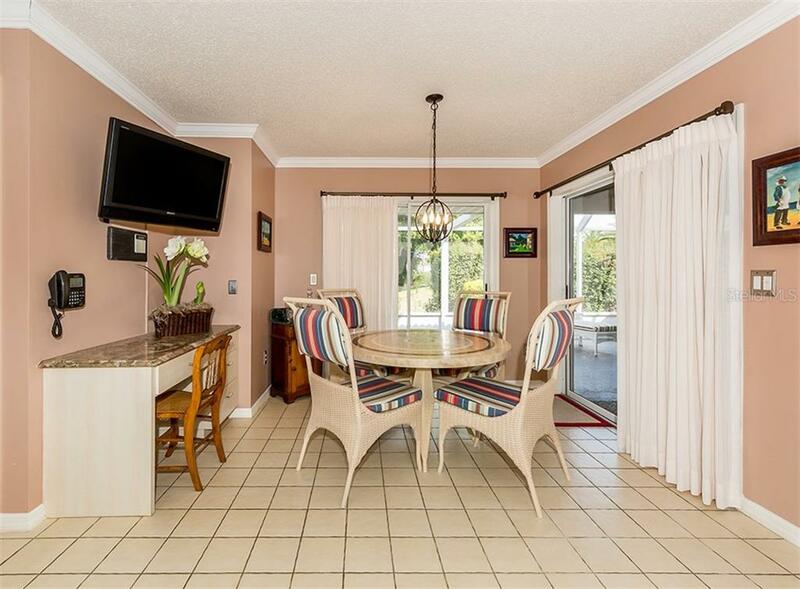 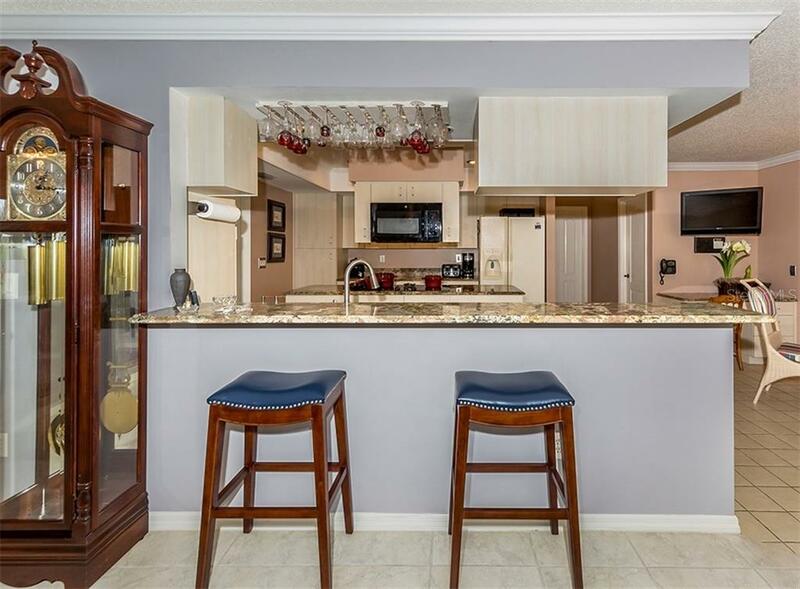 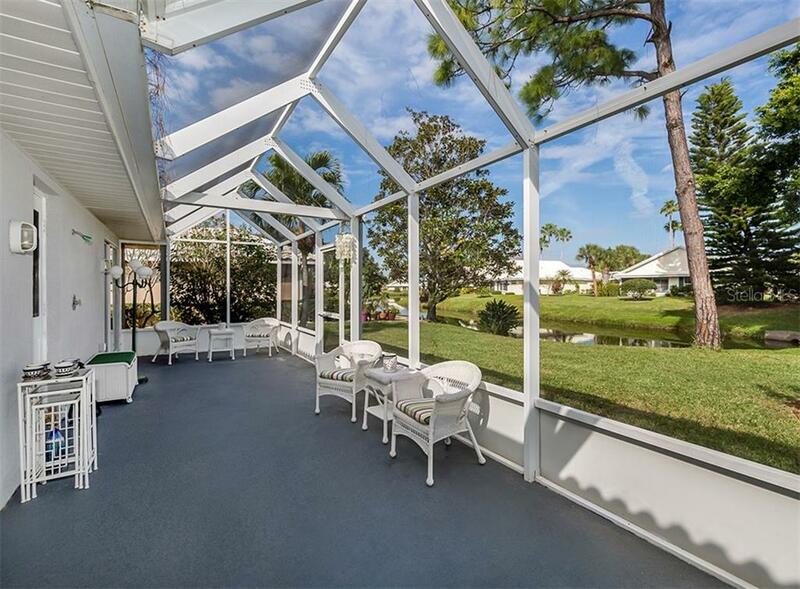 Your guests will love gathering around the cook in the spacious kitchen or enjoying a drink and conversation under the stars on the spacious lanai providing beautiful hues of the Gulf Coast sunset reflecting off the lake. 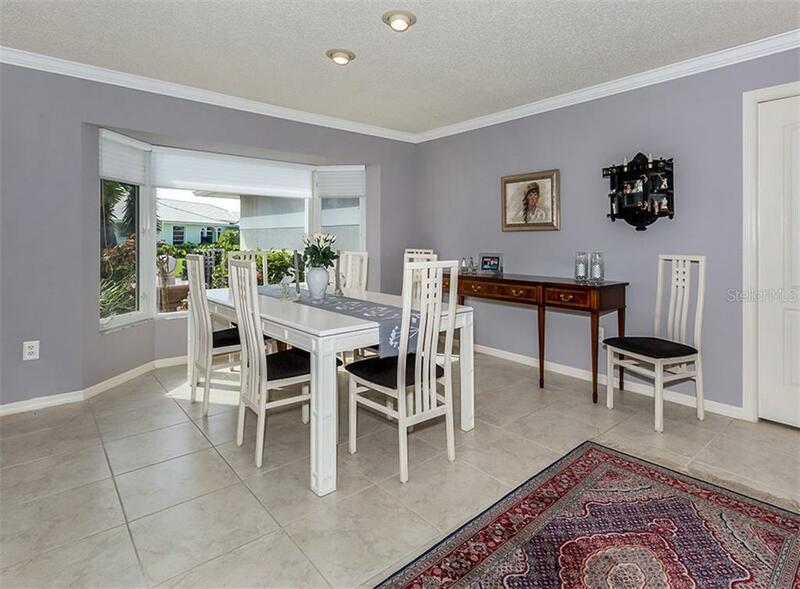 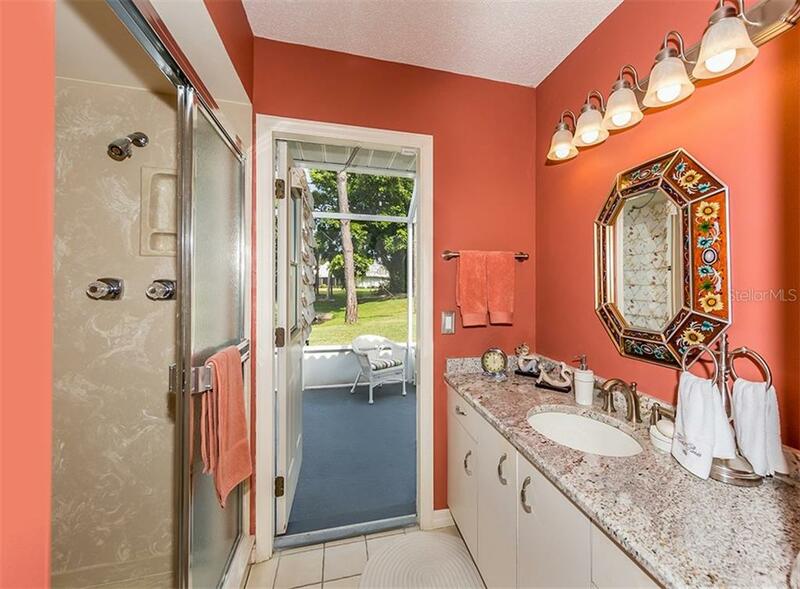 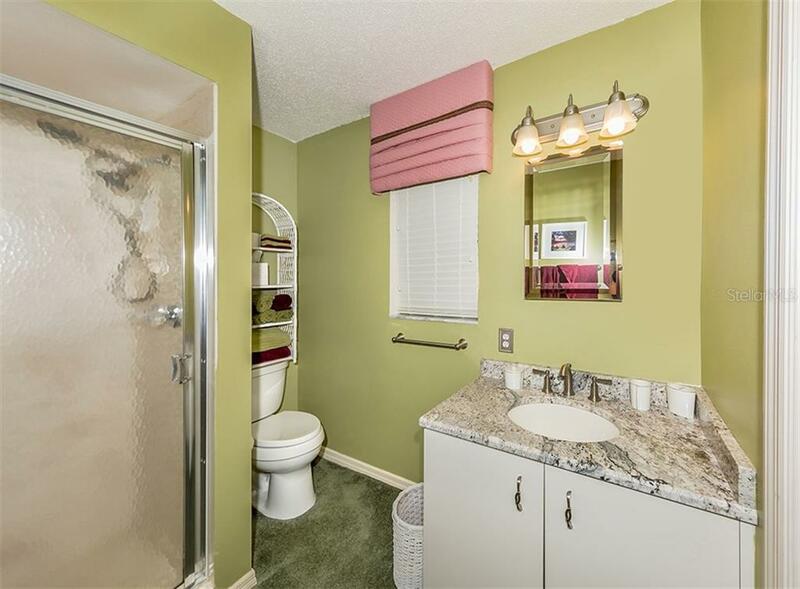 Upgrades include newer roof, granite counters throughout, hurricane rated south facing windows in the front of the home, Ac in 2013, hurricane rated garage door in 2010, pipes relined in 2005. 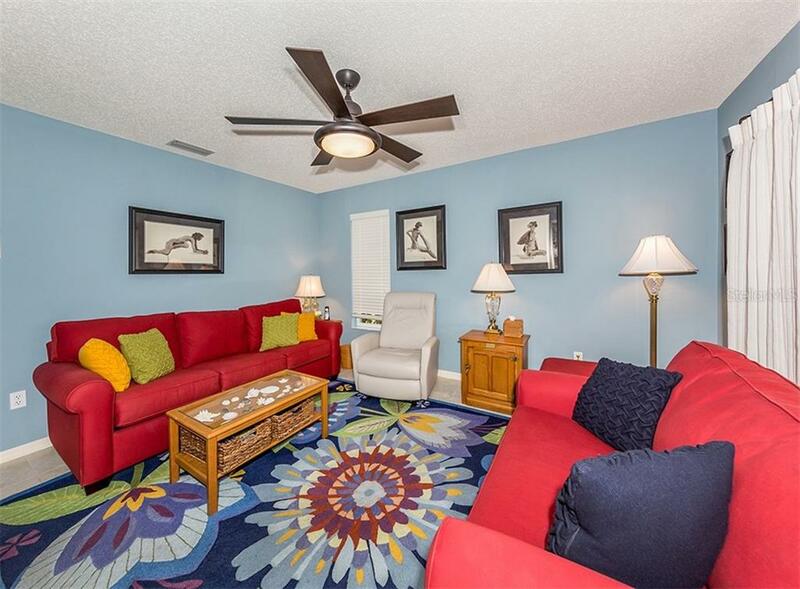 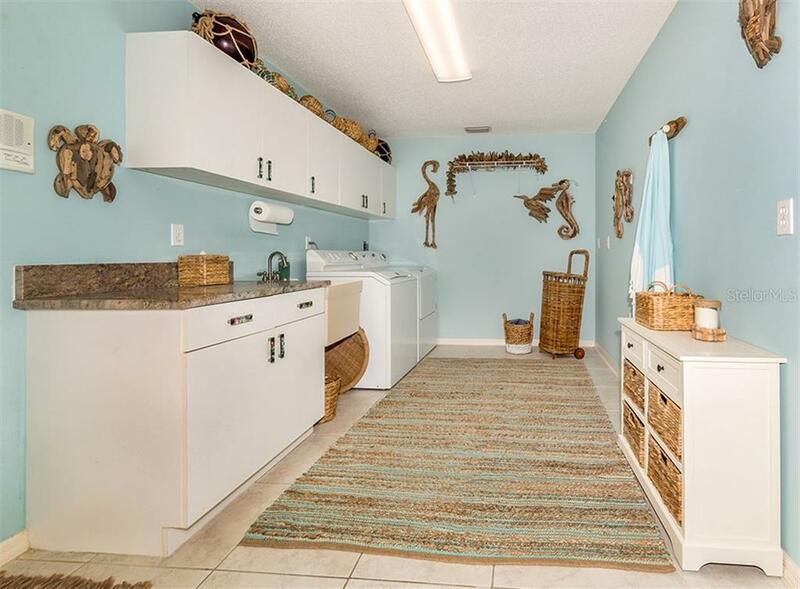 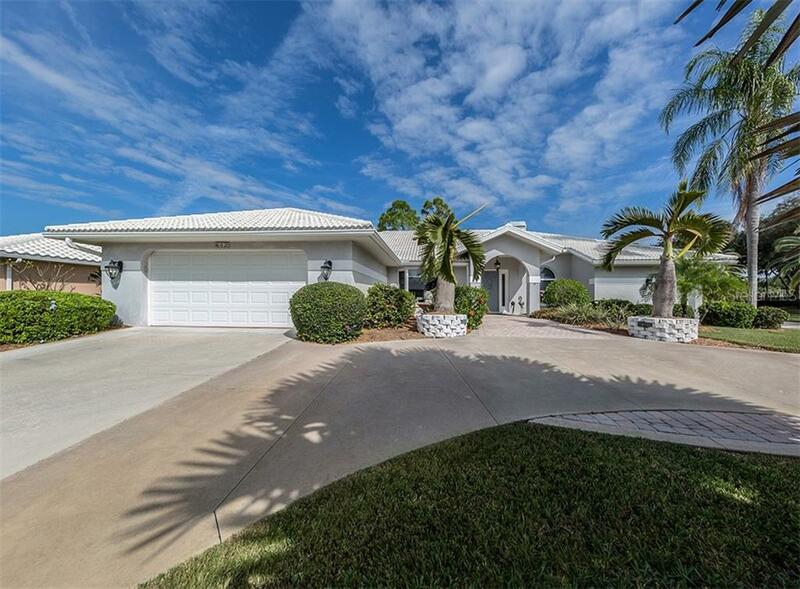 You’ll love the circular drive leading to the oversized 2 car garage proving plenty of storage rooms for your Florida toys. 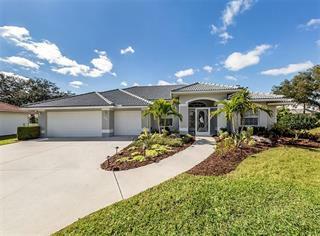 Come see this charming home and start living the lifestyle you’ve been looking for!